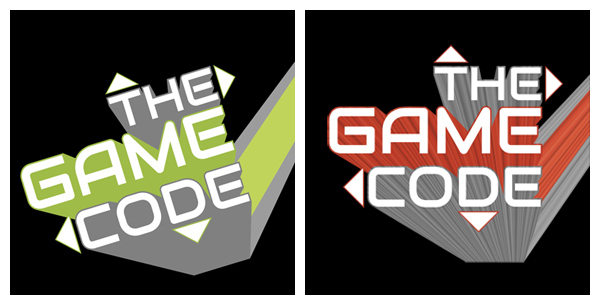 I was tasked with coming up with a new logo for The Game Code, a local Halifax gaming news and review show that airs on the Bell Aliant Community One cable channel. The client needed something that would work on video, online as well as in print and potential merchandise. 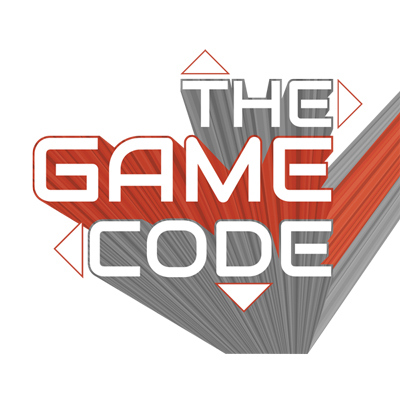 The Game Code had previous visuals from season one, but going into season two with some major show changes, they wanted a new look to their logo as well. This is was my top choice of the logo itterations as presented to the client. Ultimately they decided to go with a different version, which you can see below. 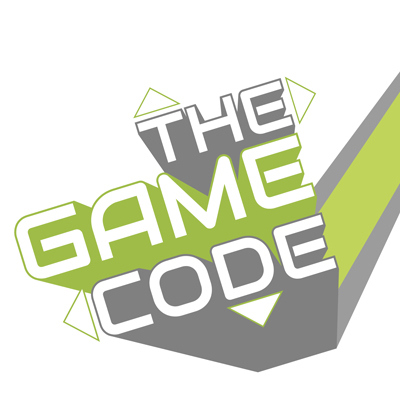 This is the final version of the logo. The client also wanted to have a version of the logo without the "speed line" texture. Here they are on black.